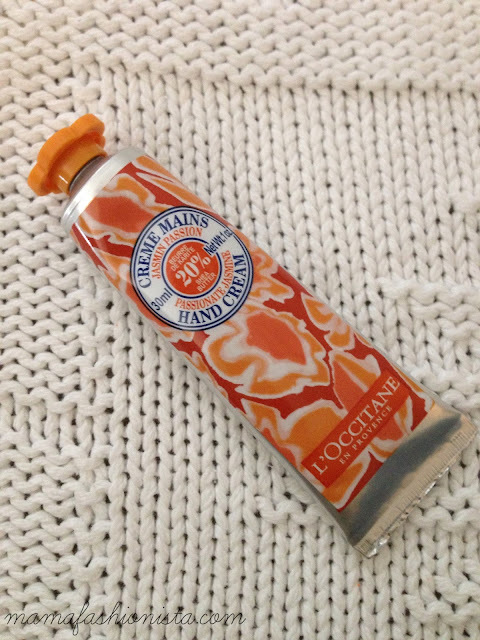 This October, L’Occitane introduced a colorful Limited-Edition Shea Butter Collection, Shea Flowers of Love. The series adds a touch of cheer to winter by combining three unique scents (Rose Tenderness, Subtle Violet and Passionate Jasmine) with their signature ingredient, Shea Butter. Each of the three scents are available in - Travel-Size Hand Cream ($12): A cream made with 20% Shea Butter to help nourish and protect hands; Ultra Rich Body Cream ($22): The deliciously smooth, rich balm is made with 25% Shea Butter to soften the driest of skin; The Sweetest Kiss Lip Balm ($12): Completely organic and made with 10% Shea Butter for smooth and supple lips. Shea October Collection and La Collection de Grasse are available at usa.loccitane.com. 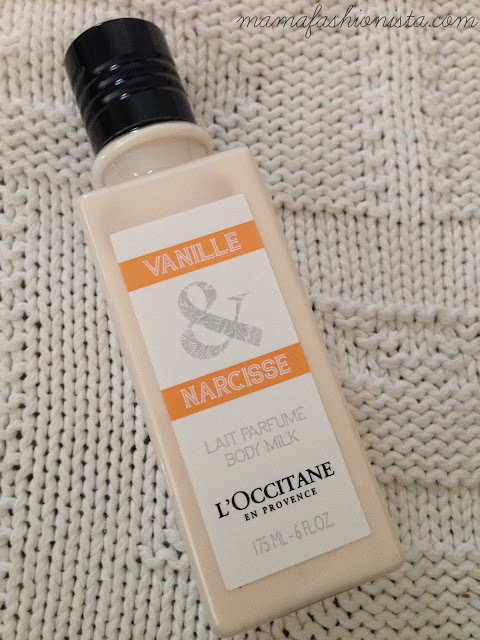 Vanilla & Narcisse smells so good. I've sniffed it in store and will be purchasing it soon. I'll have to see if I'm able to stop by my city's store to pick up a few Shea Flowers of Love items before they run out. I just started using L'Occitane lotions and I am absolutely obsessed xo my favorite is the Mango Flower scent! Thanks for the great review! 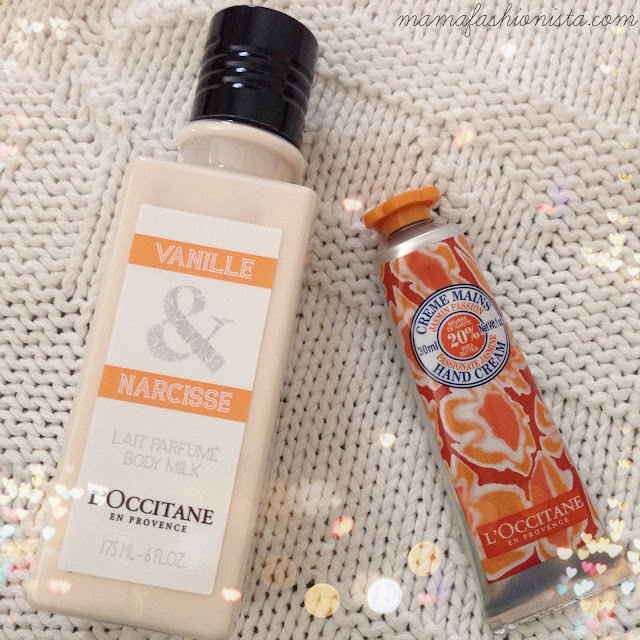 I started to use L'Occitane not so long ago and loved everything I tried, si I added these to my wishlist!